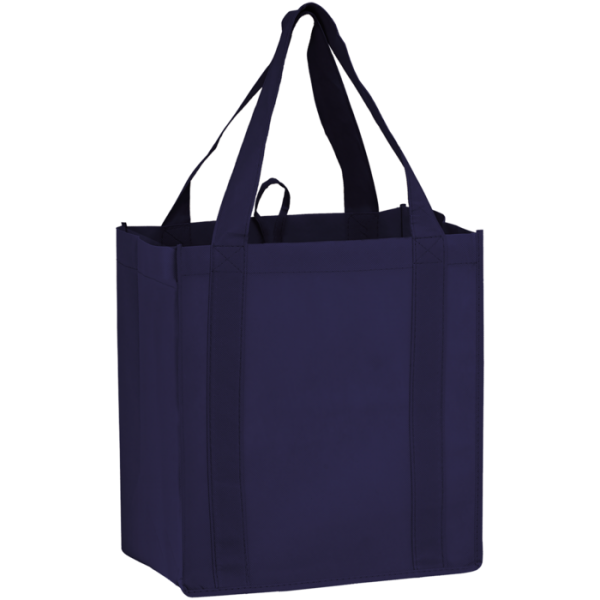 This is the final week of the Blue Bag Drive. This act of love-spreading is simple and extremely rewarding. Fill up a cloth shopping bag with household basic needs that’s distributed by One22 to individuals and families. 1. Pick up 2 Blue Bags, fill one, keep one. 2. Fill bag with any of the list of requests. 3. Return the filled bag to St. John’s Church on or before Sunday, December 9.